@boostedaddict with @repostapp. 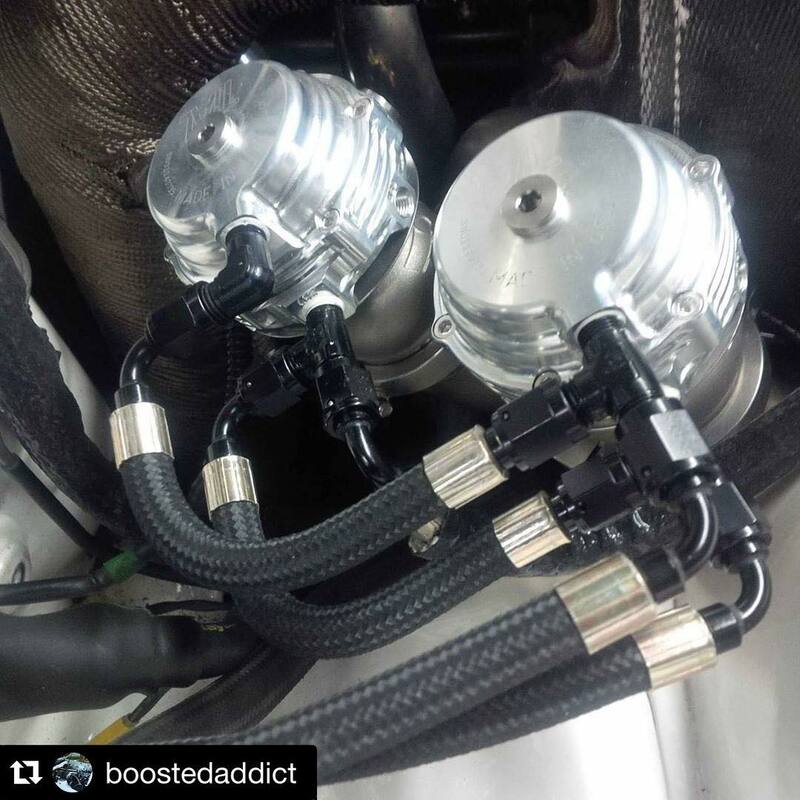 ・・・ Added 2 waste gates with XRP Hoses to prevent boost creep. The fun is when they go off lol#bang#fun @boostnut @brandon9339#carswithoutlimits – XRP, Inc.